“New” Coltrane From 1963! Listen Now! 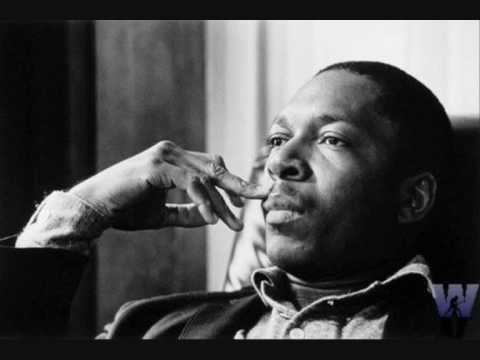 This entry was posted in american history, music, news, world history and tagged 1963 jazz, jazz, John Coltrane. Bookmark the permalink.